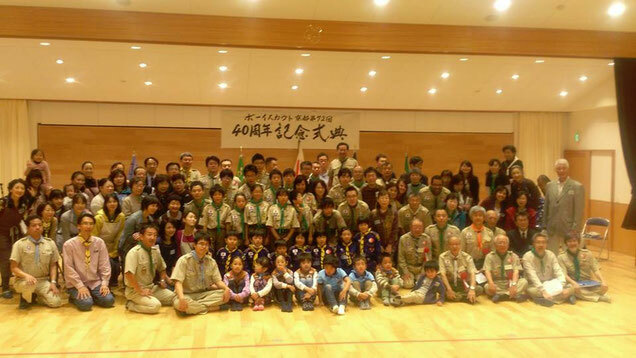 You can join as a scout from first grade of elementary school or as volunteer leaders (Men and Women) if you are more than 18 years old. 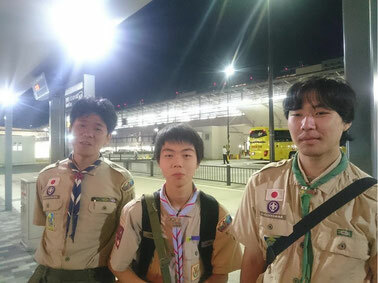 Departure for Asia Pacific Scout Jamboree! I hope to have many encounters and growth in Mongolia. Copyright © Boy Scout #72. 2017 All Rights Reserved.